People refer to their calendars 3-4 times a day. By distributing only one hundred promotional custom calendars to your clients, your get your company logo and important information viewed up to four hundred times a day. Custom calendars promote a product or service for an whole year and provides real benefits to the clients at the same time. Clients wait for getting promotional calendars each year and appreciate receiving it as a gift. Everybody needs and uses promo calendars to manage time. 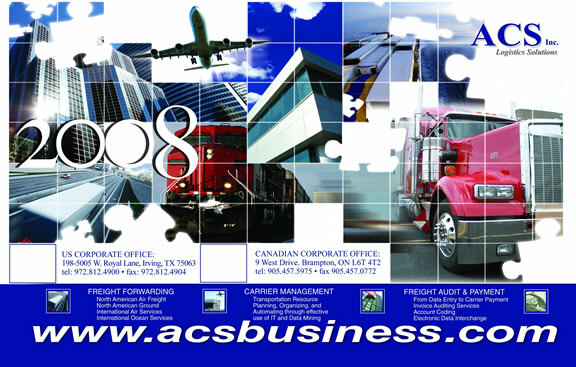 Canada custom calendars produces promotional calendars in a big variety of different designs.